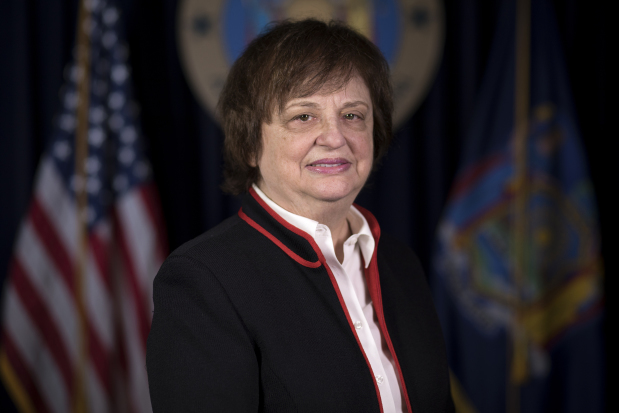 NEW YORK, N.Y. -- New York Attorney General Barbara D. Underwood—leading a bipartisan coalition of 9 Attorneys General—filed comments urging the Food and Drug Administration (FDA) to ban flavored tobacco products, which have been repeatedly shown to lead middle and high school students to begin tobacco use at a young age. "The FDA's fundamental responsibility is to protect the health and wellbeing of the American public," said Attorney General Underwood. "A ban on flavored tobacco products is critical to New Yorkers' public health – especially young New Yorkers, who too often get hooked on these products at a young age, leading to a lifetime of addiction."